EXALIT is pleased to offer a limited time (through June 27, 2015), limited volume special promotion for the Intel® Xeon Phi™ Coprocessor 3120A (6GB, 1.100 GHz, 57 core) and 7120A (16GB, 1.238 GHz, 61 core). ANSYS developers can cost-effectively purchase and upgrade systems to get greater levels of performance! 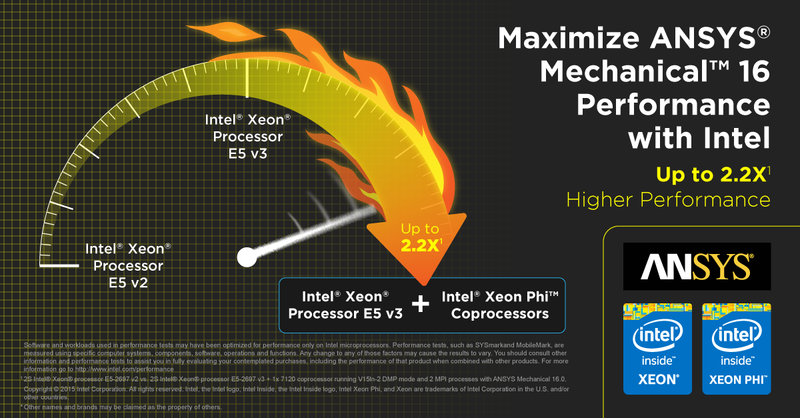 ANSYS and Intel worked closely together to deliver up to 2.2x (1) higher performance, for ANSYS Mechanical* R16.0, by optimizing the application code for the multi-core Intel® Xeon® processor E5-2600 v2 and v3 families and the many-core Intel® Xeon Phi™ coprocessor. The combination offers tremendous performance potential for structural mechanics simulations, at relatively low cost and without altering the end-user experience or complicating the IT environment. We run extensive testing of K80s using GROMACS MD App. We used 4 different GROMACS models to run the comparison. And we do want to share our findings with you. You’ll need 2-times smaller K80-based system to get the same performance as with K20-based system. Even though new Tesla K80 GPUs are more expensive than Tesla K20s, the cumulative effect of building G10 HPC system on K80s result in ~36% fund savings comparing to the system of the same performance built on Tesla K20s. In other words the cost of research just became more than 1/3 cheaper! We compared the power consumption of both systems under load and the resulting data showed that Tesla K80 based G10 consumes almost half of the electricity than the Tesla K20 based system! The next gen. G10 is not only twice as fast as the current gen. systems, but also is much more affordable. 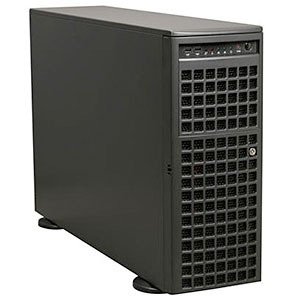 The cost of running new G10 is almost half of that of the current gen. New G10 consumes twice as less rack space and is a state of engineering art and technological progress. 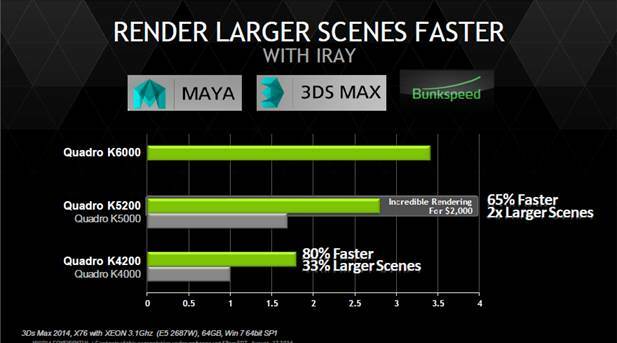 Another reason for the upgrade is that Maya and 3ds Max work up to 80% faster on New-Generation QUADROs comparing to Quadros of previous generation, and allow to load 2x times larger models into the graphic card memory freeing other Workstations resources and eliminating unnecessary swap files. 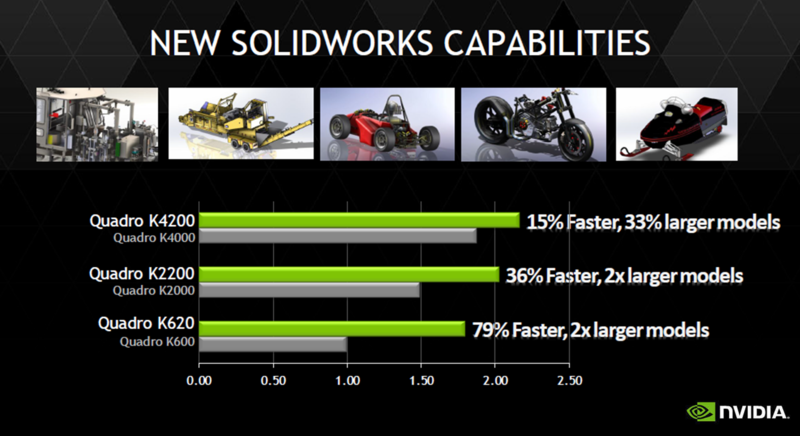 So by simply upgrading your graphic cards to NEW QUADROs (at about ~10% of workstation cost) - you may get an instant increase in Autodesk/Maya (and dozens of other M&E apps) performance using your current workstation! And the best news, we can give new QUADRO cards for your for a test-drive free-of-charge (as we are the first company in Singapore who started to install new QUADROs in our systems). 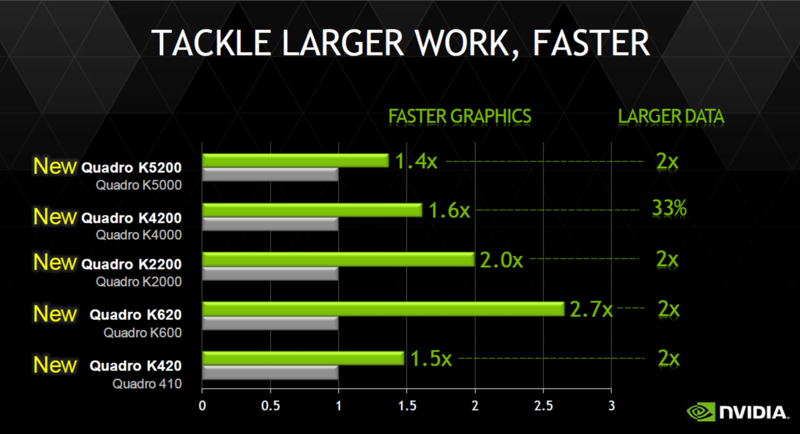 You may find more information and specs on NEW QUADRO cards on NVIDIA website or here.